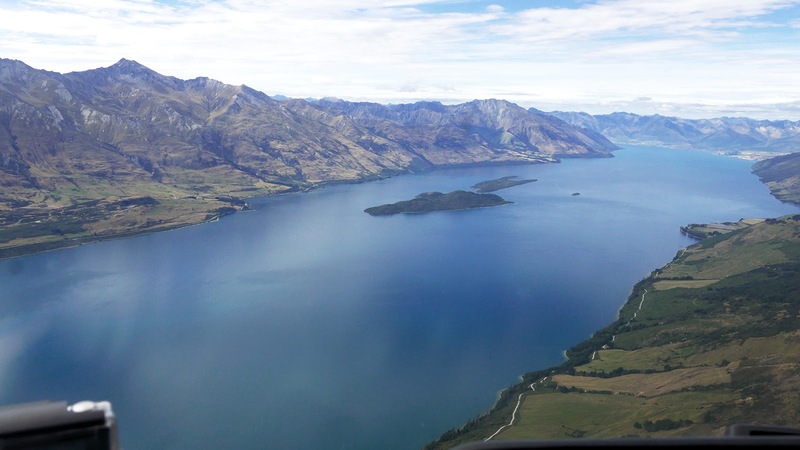 After a week and a half making our way around the North and South islands, we finally ended up in Queenstown. Jarv has some family friends who live out there and were kind enough to offer us their guesthouse for the duration of our stay. It was a pretty epic guesthouse and view. All that to themselves! 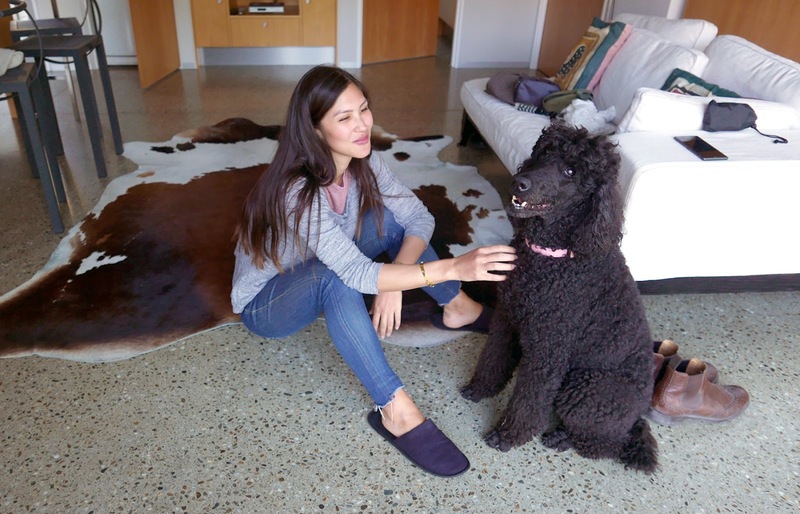 We made instant friends with their two Standard Poodles. Sweet Sophie below has cataracts and is a glossy eyed, calm old girl whilst the much younger Paddy, not pictured, had a much more excitable temperament, often stealing the limelight from poor Sophie. Amisfield - 10 Lake Hayes Road. 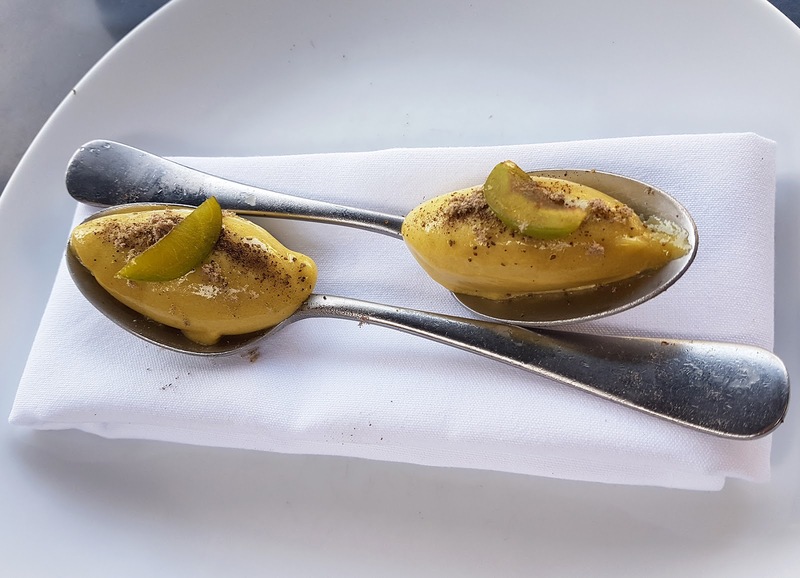 The tasting menu at this award-winning restaurant is spectacular, as is the setting. Fergberger - 42 Shotover Street, Queenstown. 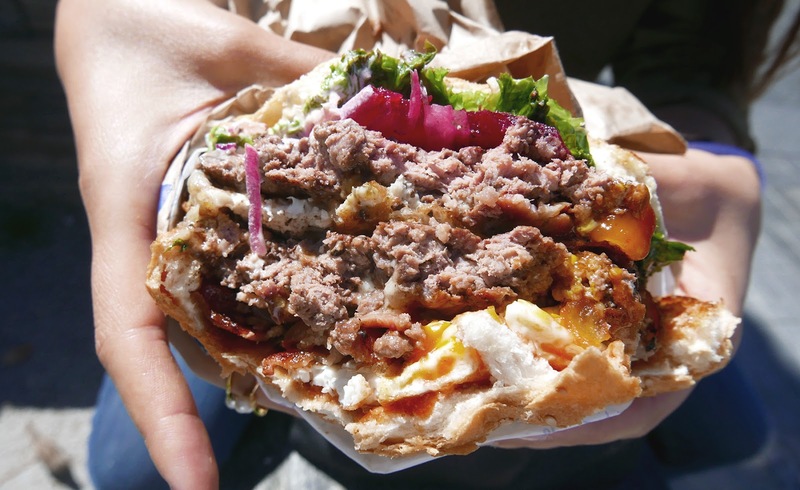 Eat an infamous Fergberger - be warned, one burger is about as large as your head. The Chop Shop - 44 Buckingham Street. Tasty, modern food and a cosy terrace. 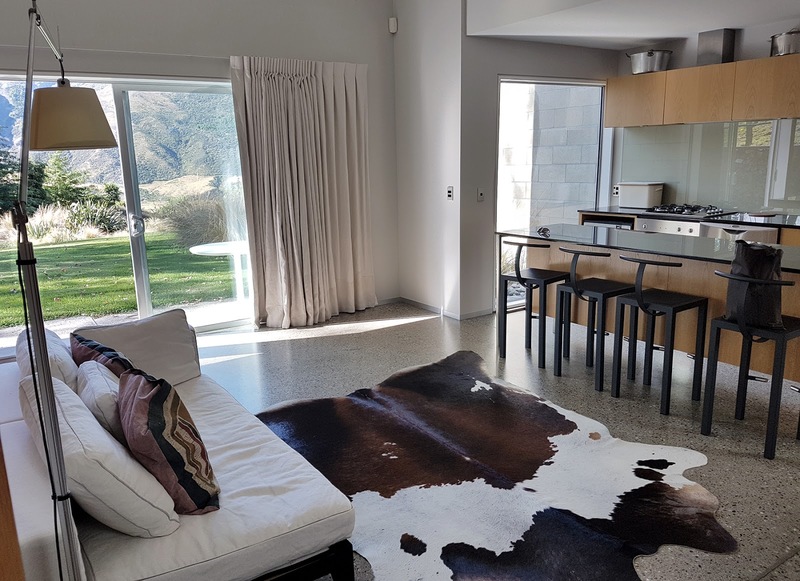 The Cardrona - 2125 Cardrona Valley Road. 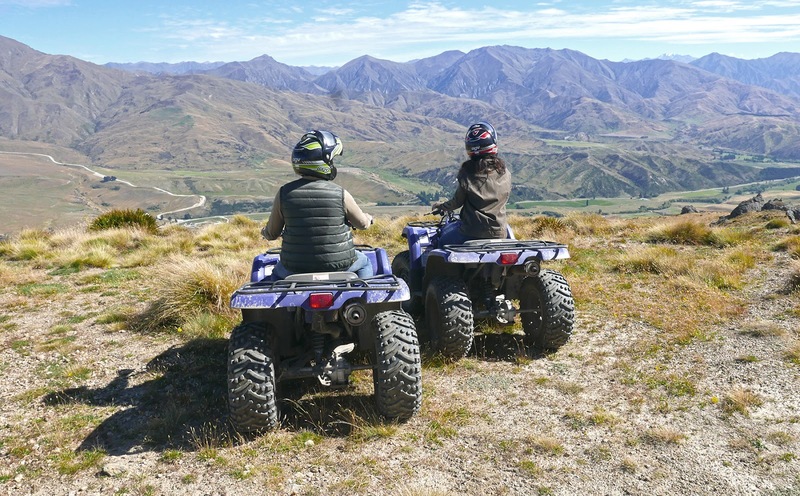 Enjoy a private quad bike tour with amazing views over the mountainous terrain. 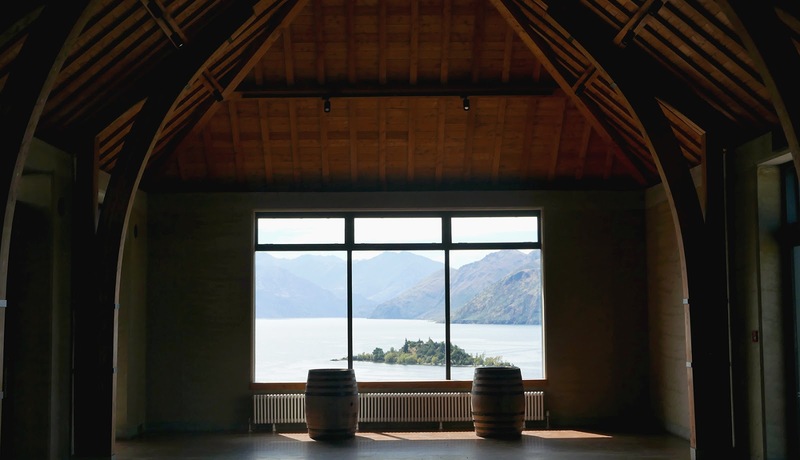 Wanaka Rippon Vineyard - Wanaka 9381. 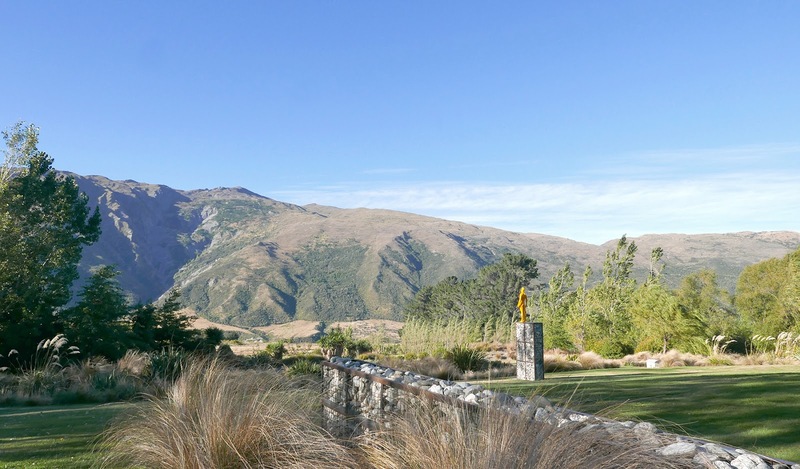 Family-owned vineyard with absolutely breathtaking views over Wanaka. Thunder Jet - 80 Beach Street, Steamer Wharf. Race down the Kakarau River with a few 360 spins for a roaring good time. Heli Tours Queenstown - 1 Sir Henry Wigley Drive, Queenstown Int'l Airport. 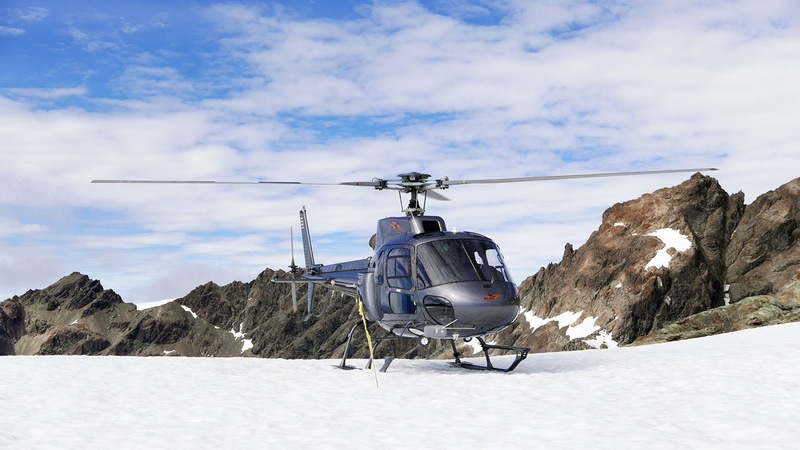 See Queenstown from above and even land on a glacier. Onsen Hot Pools - 160 Arthurs Point Road. Enjoy private cedar hot pools with gorgeous valley views. Our guide was knowledgable, friendly, professional and relaxed, and we had him all to ourselves. I'd highly recommend a tour with The Cardrona. It was my first time riding, so don't feel like you need to be an expert. 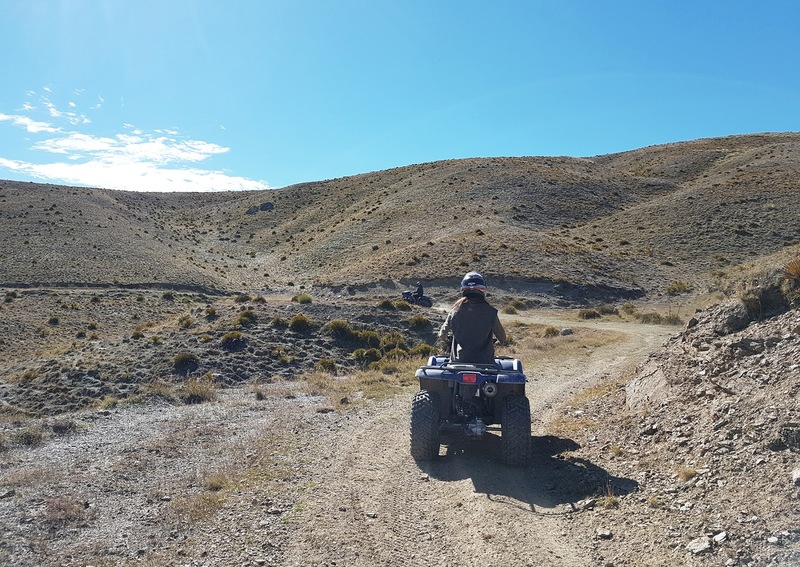 There are a variety of routes you can take and your guide will be happy to go via any of them, depending on your experience level. After that exhilarating ride, we drove up to Wanaka (Cardrona is on the way from Queenstown to Wanaka). 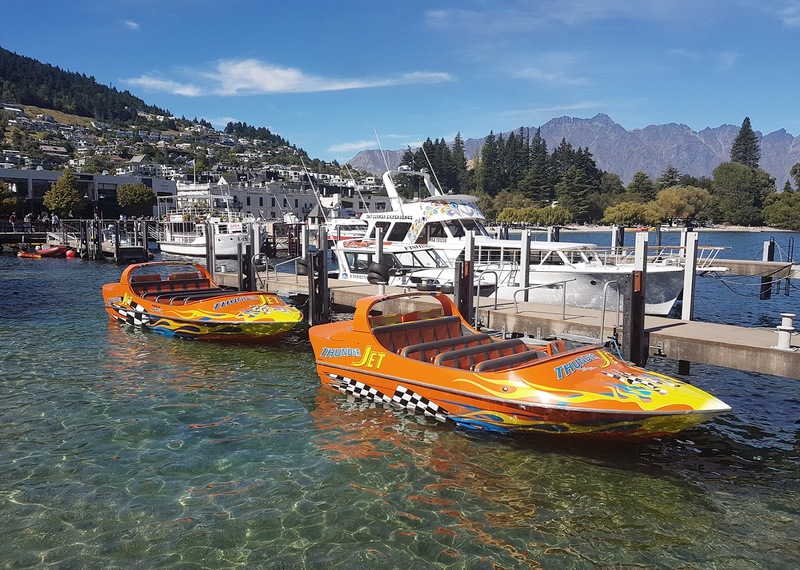 Wanaka is a scenic town built around its eponymous lake, a place where people flock to go skiing in the winter and swim and enjoy water-sports in the summer. We left the car parked in Wanaka town centre and began a 45 minute walk up to Rippon Vineyard, passing the famous Wanaka tree on our way. We arrived, sweating and thirsty, just in time for the next wine tasting. 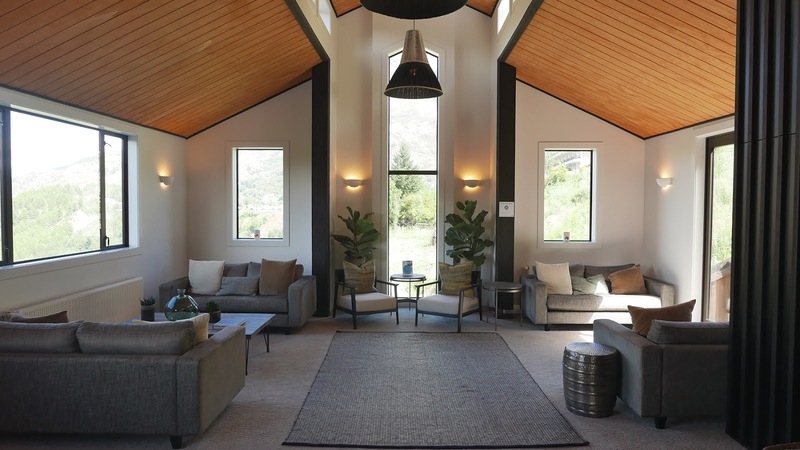 Rippon Vineyard is a family-owned and run biodynamically farmed vineyard that has been around since 1982. Fun fact: it's often quoted as being the most photographed vineyard in the world. It's not difficult to see why. 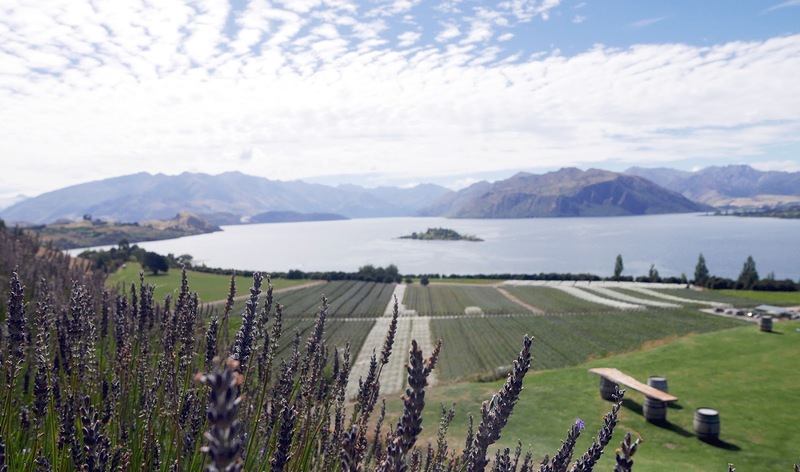 We found a 'shortcut' back to Wanaka town, which cut our walking time down to about half an hour via the vines and lake, treating us to stunning views the entire way. If you find yourself in Wanaka, treat yourself to an ice cream at Patagonia - they're incredibly decadent and generously portioned! 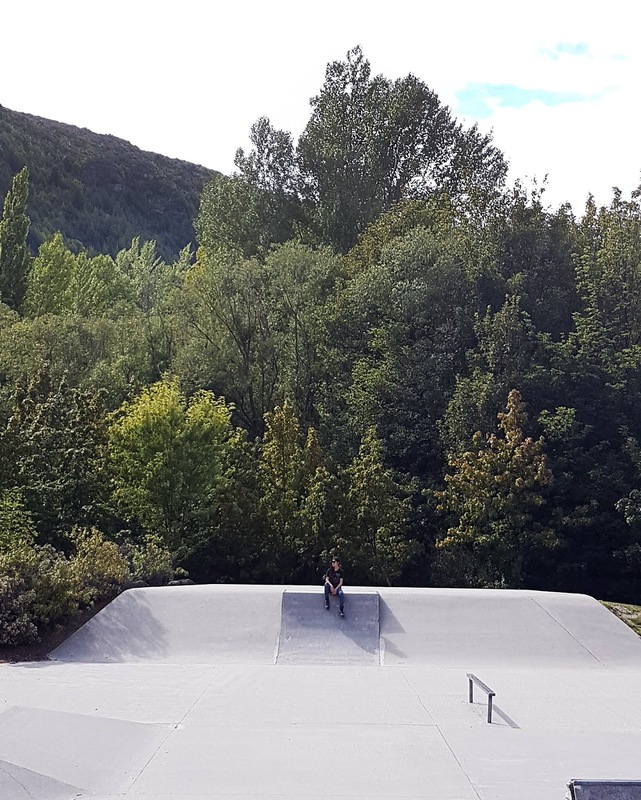 They also have branches in Queenstown and Arrowtown. We didn't actually make it into the actual town centre in Queenstown until our third day in the area. It is as stunning as people say, but it's worth noting that it is of course a destination town, meaning it is constantly filled with tourists and therefore geared at tourists. This creates a fun, happy, 'holiday mode' vibe but it also feels like a bit of a bubble and the town centre isn't really much of an authentically local experience. However, there are still a myriad of great activities worth going there for! During our afternoon wandering by the water, we decided last minute to give the Thunder Jet a whirl. Why not, we figured; it looked like fun. My parents, having visited two years prior, recommended we try Fergburger - famed for delicious burgers the size of a toddler's head. Now, I live in London, where we have some of the greatest burgers in the world (in my humble opinion 😄). If you've been to Patty and Bun, you'll know what I mean. So I was a little dubious. Nevertheless, we knew we had to give them a try so off we went. If you call ahead and place an order instead of eating in, you skip the giant queues and simply collect at a different window. We took our burger (we weren't particularly hungry that afternoon so decided to share...I mean, it's the size of two regular burgers anyway) to a nearby park to sit in the sun. You know what? It was good! Really good. Juicy, flavourful, enooormous and satisfying. 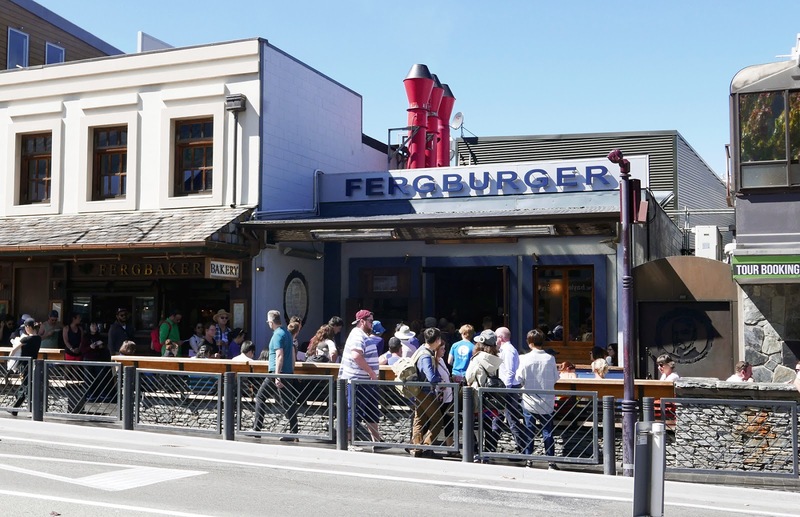 I'm still a loyal Patty and Bun fan but I thoroughly enjoyed Fergburger and I'd happily recommend it. For meat lovers, I'd also suggest Flame Bar & Grill. They have an amazing meat platter to share and if you're lucky enough to sit in the conservatory area as we were, you can enjoy a view of the water and people strolling below. 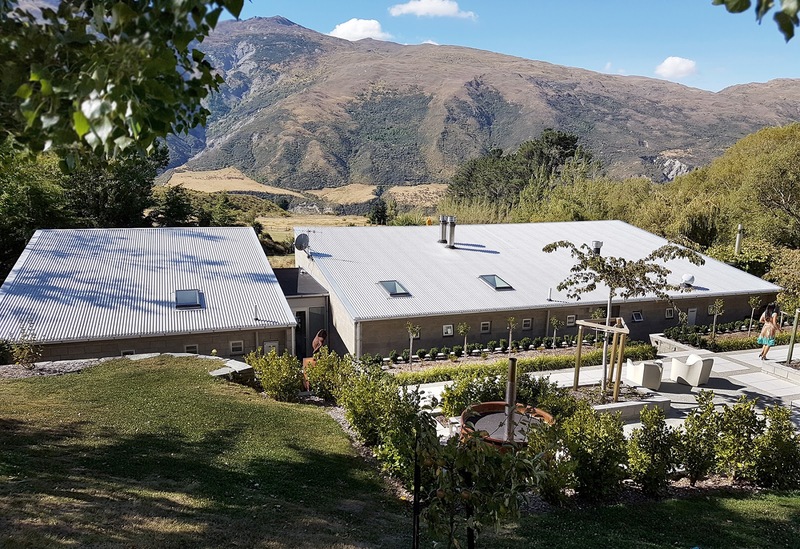 A historic gold-mining town about a 20 minute drive from Queenstown, Arrowtown is a quaint settlement with a number of well-preserved shops, cafes, restaurants and a museum. The town itself is fairly small, but if you do find yourself there I would recommend coffee and lunch at The Chop Shop. Their outdoor terrace is lovely (though there are a few wasps...for anyone who is as jumpy as me when they're around) and the food is delicious and fresh. 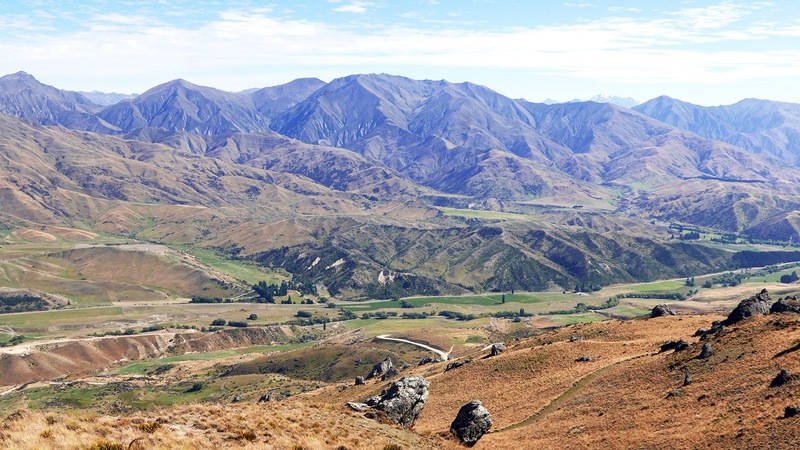 There is some stunning scenery outside of Arrowtown town centre (I feel like I say that about all of NZ), so a bike ride or car drive around is highly encouraged. This was one of the biggest highlights of the trip and a huge bucket list tick for me. We'd originally booked a helicopter ride for the previous afternoon but were told we'd have to move it to the next morning as they needed one more person in the helicopter and nobody else had booked for the morning we wanted. Although this meant that now we had to 'share' the helicopter with 2 other couples, it wasn't enough to put a damper on my excitement. Over lakes, mountains and the city we flew, the pilot pointing out particular areas of interest along the way. About half an hour into the flight, the pilot landed atop a glacier and we were able to jump out for fifteen minutes of alpine exploration. 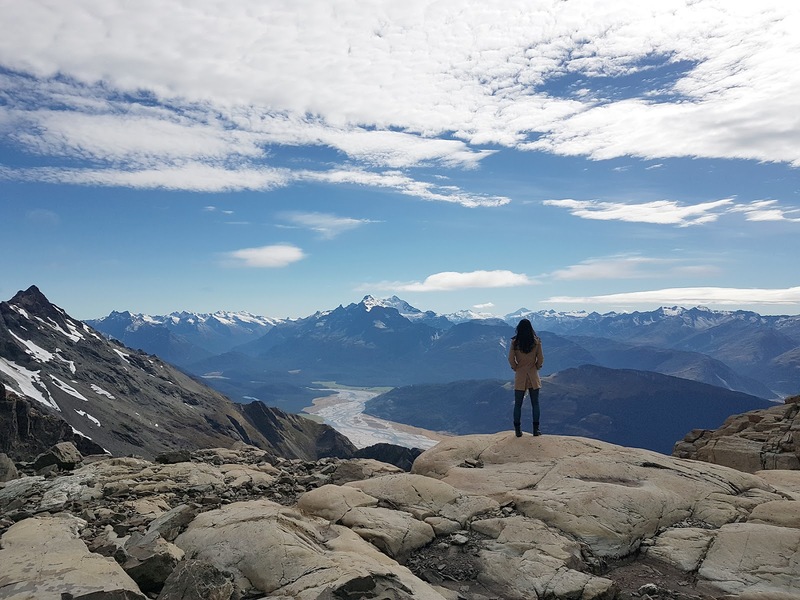 I can't describe the feeling - stepping out onto a snowy mountain in the middle of summer overlooking this beautiful, unspoilt valley landscape. We spent every minute with giant grins on our faces. Fifteen minutes later we'd taken our photos and admired the view (and I'd snuck in a cheeky snowball aimed at Jarv's head), so back into the helicopter we went, over the mountains and lakes and back to base. 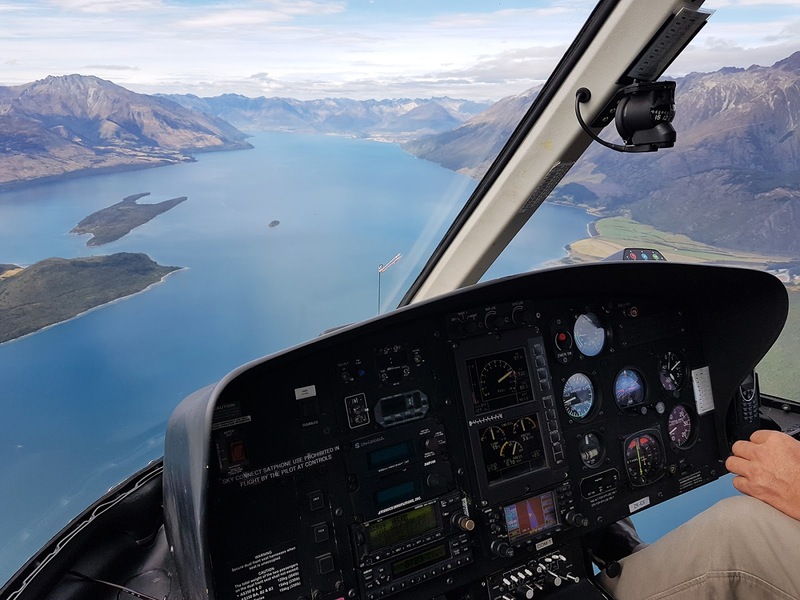 If you wish to book a helicopter ride with Heli Tours Queenstown, make sure you read the terms and call them on the morning of your ride to confirm you'll be OK to go. Be prepared to be flexible, as weather conditions or lack of other passengers may mean you are unable to go at the original time you'd hoped. From the chilly peak of a snowy mountain to the warmth and tranquility of a private onsen we went. 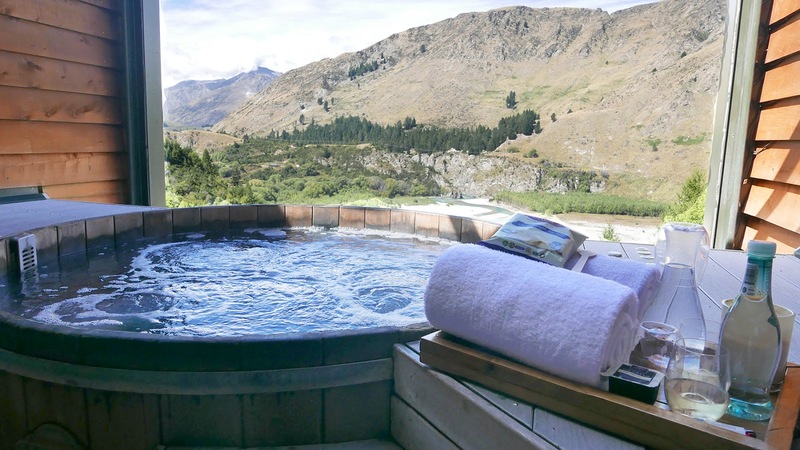 Onsen Hot Pools is set up high on a cliff, a mere 10 minute drive from Queenstown centre. The water used in the onsens is pure spring water and each hot pool is completely private, overlooking the gorgeous Shotover River canyon. Every now and then we'd spot a helicopter passing by above or a jet whizzing by down below, frequent reminders of all the excitement we'd been experiencing over the last few days. 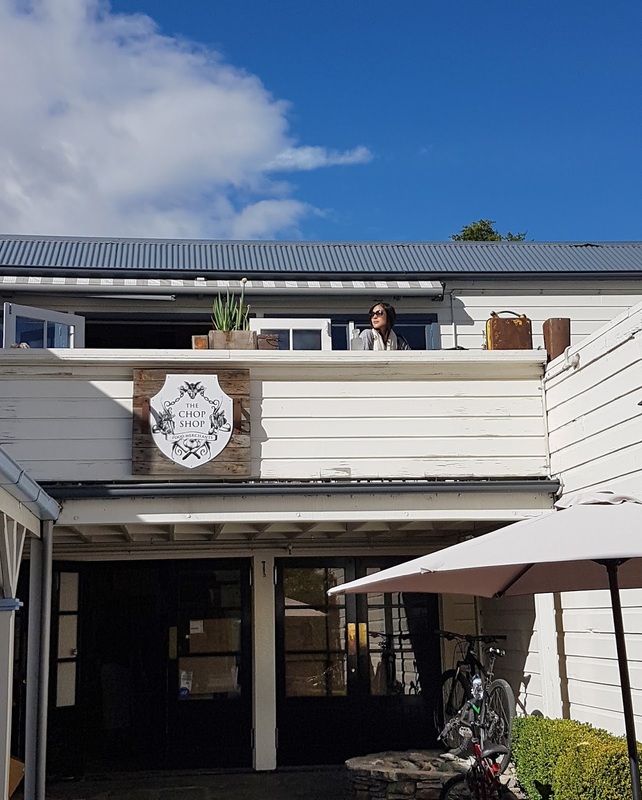 We went for The Tandeki experience, meaning our booking came with a selection of NZ treats, an aromatherapy burner and two glasses of local wine. 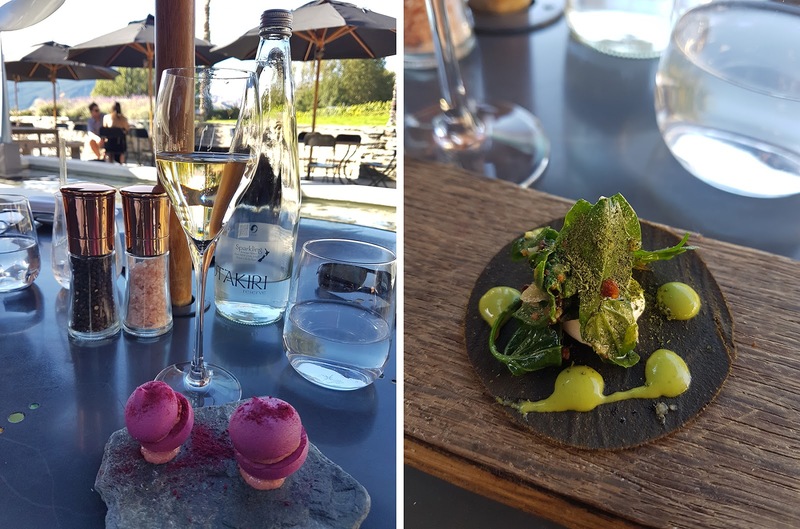 On our final afternoon in New Zealand we headed to award-winning Amisfield for dinner. 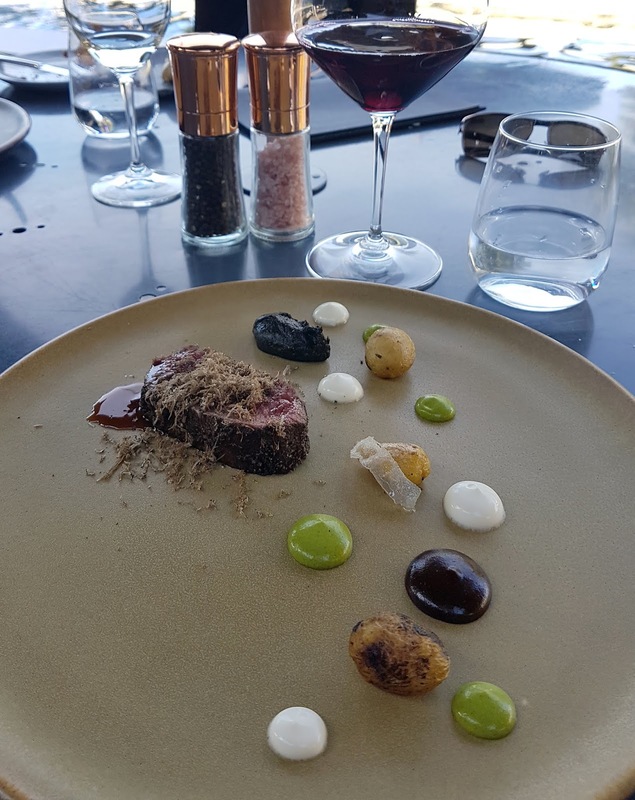 This came highly recommended by our family friends so we were really looking forward to a long, leisurely lunch in the sun with some fantastic food and wine. It far exceeded our expectations. We were seated outside with two of their Sinking Spritzes to begin with (Sauvignon Blanc, Aperol, Cocchi Rosa, Picon Club, elderflower cordial). We both decided to go for the "Trust the Chef" menu, me without wine pairings, Jarv with. 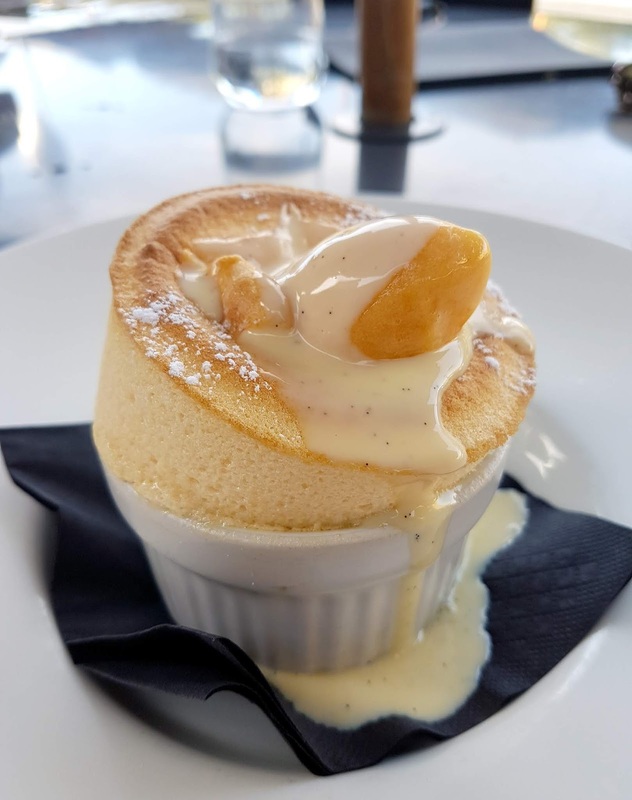 With Trust the Chef you leave everything in the hands of more-than-capable chef Vaughan Mabee, who has worked in world class kitchens such as Noma; a good indication that the food will not disappoint. Forgive me for not remembering what many of the dishes below were - there was no menu to refer to, just plate after plate of beautiful, fresh produce. Just know that it was all excellent! I still crave the freshly baked sourdough bread with duck fat. Drool. Scallop on the left, sea urchin vol au vent on the right. At this stage, chef Mabee came over himself to generously grate fresh truffles alllll over the meat. Absolutely moreish. 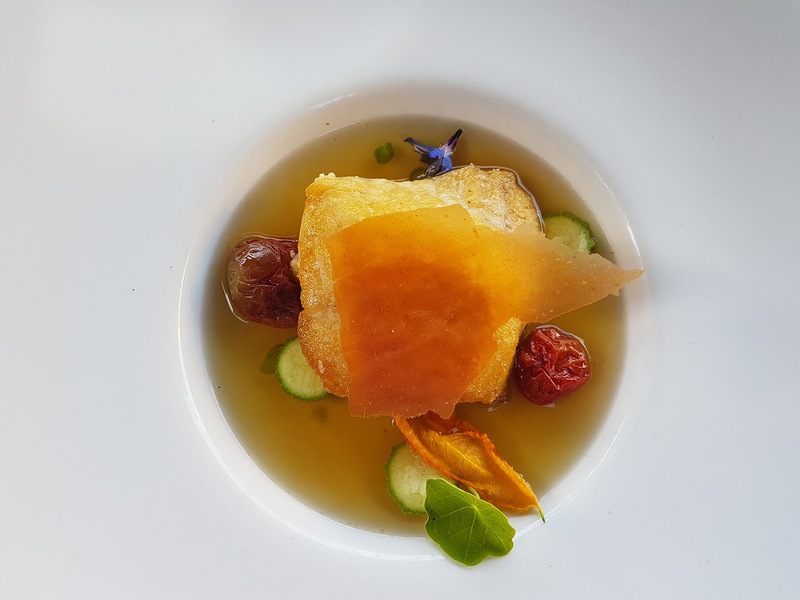 If you have time, definitely treat yourself to an incredible meal at Amisfield. The atmosphere is wonderful, staff are very friendly and efficient and the food is delectable. Obviously it goes without saying that the wine is brilliant too. You can't go wrong here, especially sitting outside in their gorgeous garden in the summertime. Well, here we are, at the end of a long (long for us, anyway) two weeks in New Zealand. 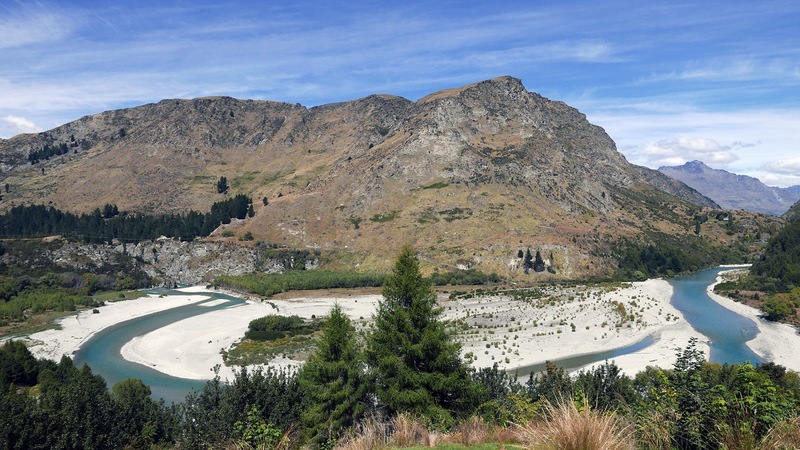 Remarkable, impressive, breathtaking New Zealand...two weeks is nowhere near enough to see even half of the country, it deserves a full month at least. I can't wait to go back. 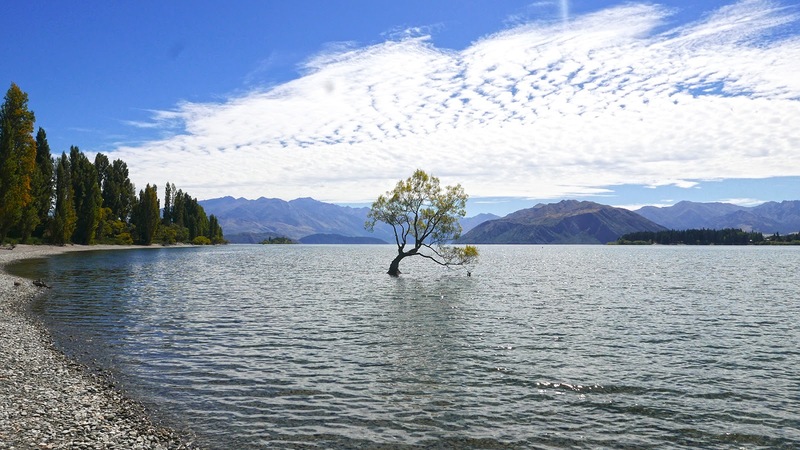 I am stunned with all the photos, and i want to visit New Zealand as soon as possible. Great!! Hopefully you make it over there soon! It's such a fun (and beautiful) country. Wow your photos are stunning, I so want to visit this country, hopefully someday soon! Thanks Valerie, hope you get to visit someday soon, too! 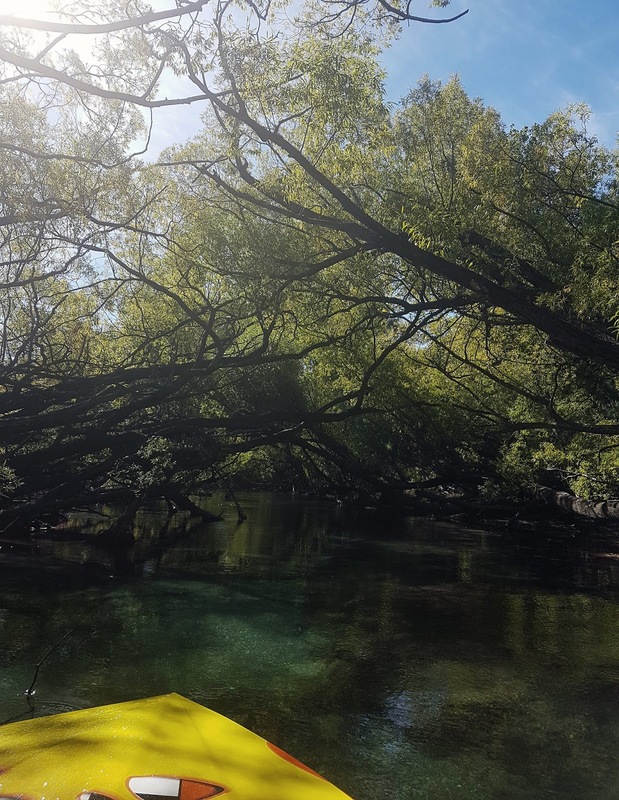 new zealand is a place i canNOT wait to visit...your pictures are gorgeous and it sounds like you had quite the adventure! Ooh, do you have any plans in the works yet? Thanks, Jessica! 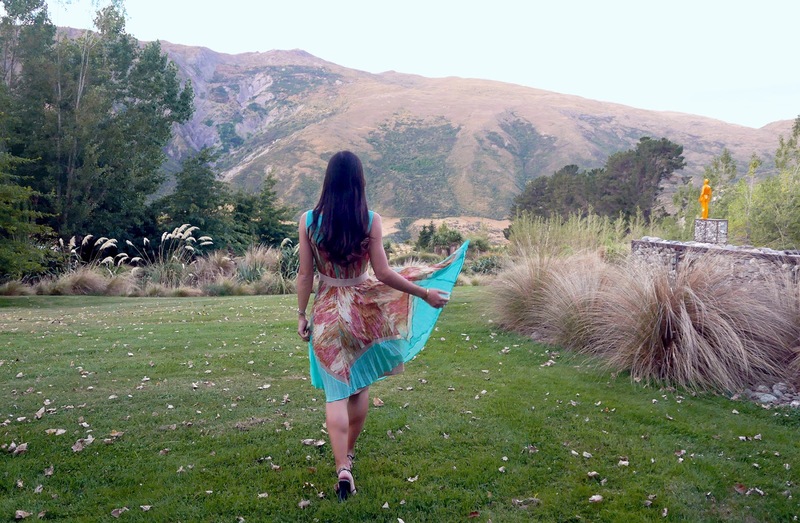 Queenstown was one of my fav spots in New Zealand. I agree that it can feel like a tourist bubble but the landscape is stunning. 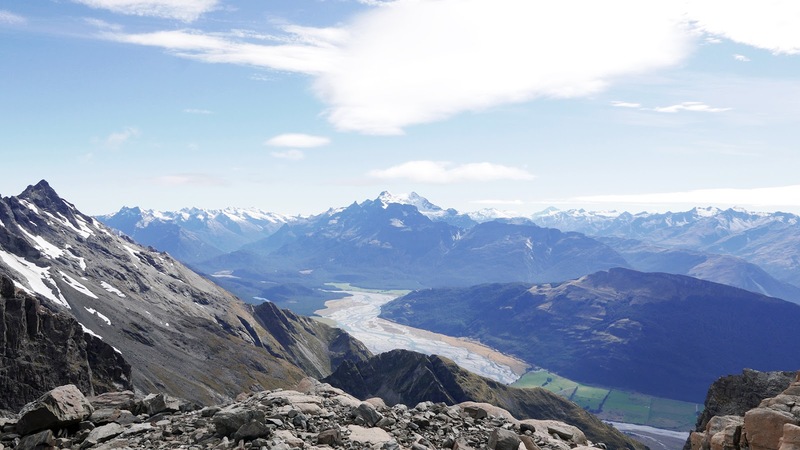 We went skiing on the Remarkables, did the Shotover jet, and rambled on some hiking trails. I also thoroughly endorse the Fergburger. I tried it way back in 2004 and I'm glad to hear the quality has remained consistent. Also, I'm pleased to see their new storefront! 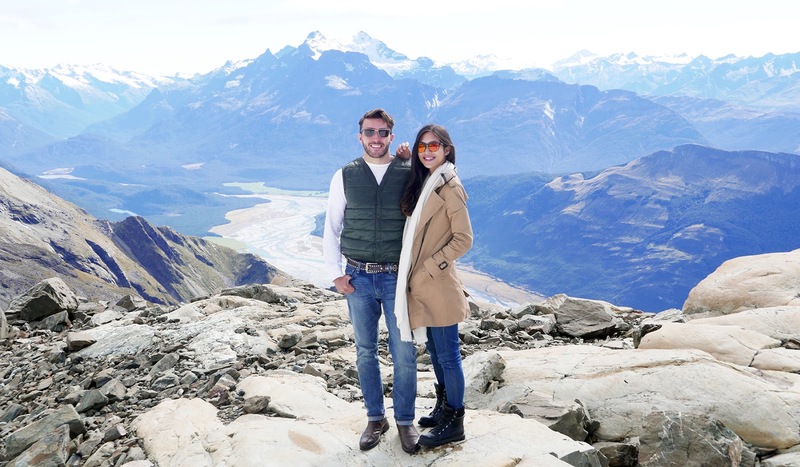 Although the scenery is absolutely stunning, i was drawn to one thing in this post.... the food! That burger from Fergburger looks delicious! It looks like you had an incredible trip and managed to pack so much in! And Amisfield was one of the best meals I have had in a long time. Well worth a visit. Quad biking all over the mountains with that view would be terrific. 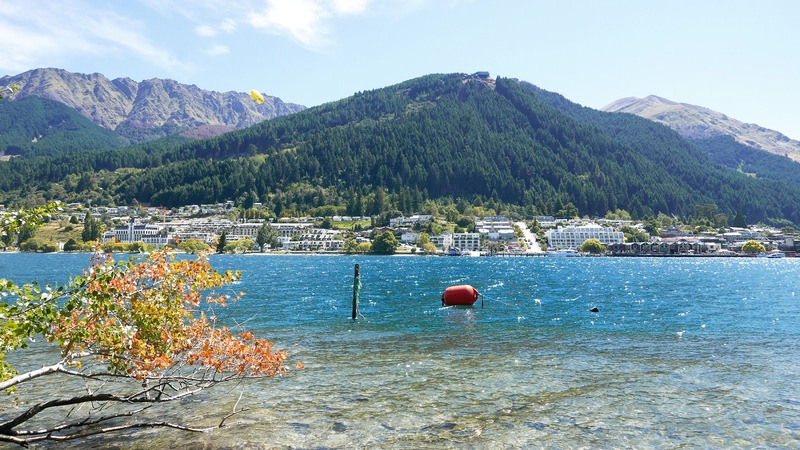 Queenstown is a slice of heaven with that clean air and blue waters. And what a way to finish a day off by going into the hot pools and just relaxing and taking it easy. 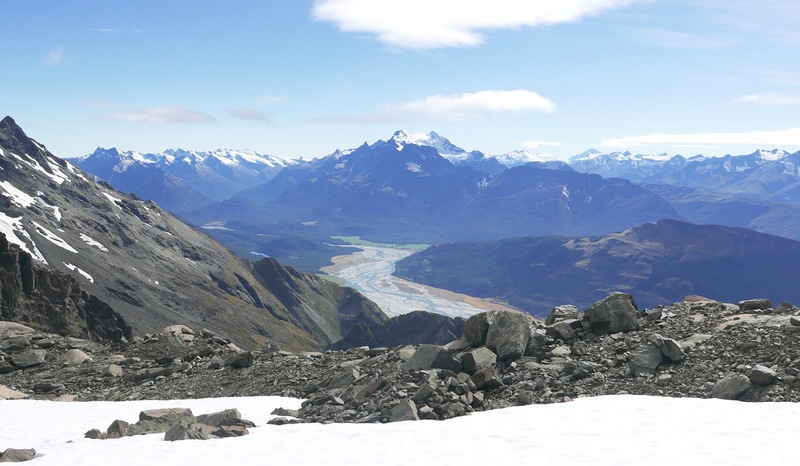 I am an adventure enthusiast and can’t wait to be in New Zealand. I have heard great things about NZ. That sourdough bread looks great. I am a vegetarian though so duck fat doesn’t tempt me. I love the simple yet classy presentation of the dishes. I think you'll have an incredible time - so many adventure activities to partake in and such fantastic scenery! 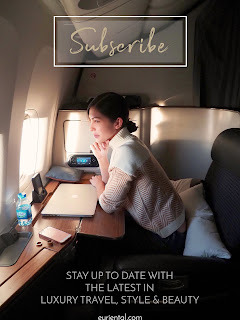 Your photos are stunning and the places you went to sound and look so luxurious! It definitely sounds like an amazing trip! what an incredible journey you have both been on! Your photography is incredible I love the landscape images. New Zealand is somewhere I'm so drawn to and this post has made me want to go even more...one day! Thanks, Claire! I'm glad you enjoyed the post :) Definitely go - you'll fall in love, I'm sure of it. What an awesome, comprehensive post! And what an adventure. 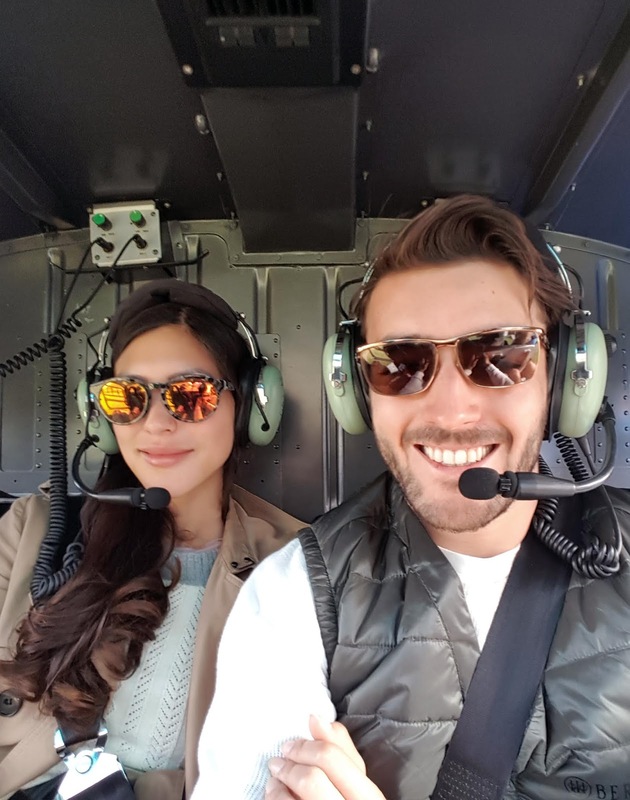 Quad biking, jet boats and helicopters - so cool! I'd be pretty happy flying around on a jet boat with Foo Fighters blaring too! The photos are gorgeous! Can't wait to get to New Zealand! Thank you! I'm glad you enjoyed it :) Every experience was so much fun, I would do it all again! Loved the landscapes..and you got to fly over them...awesome! The food looks delicious...must have for a good vacation. 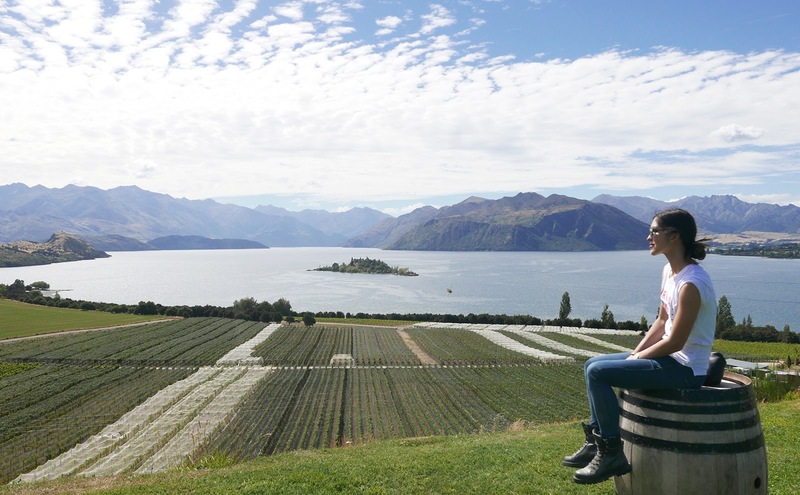 I guess I would love to lounge forever in the vineyards...thanks for sharing your awesome journey! This looks like one insanely amazing adventure! The food, the views... the perfect rug in your guesthouse, haha! I always enjoy your travel diaries so, SO much.